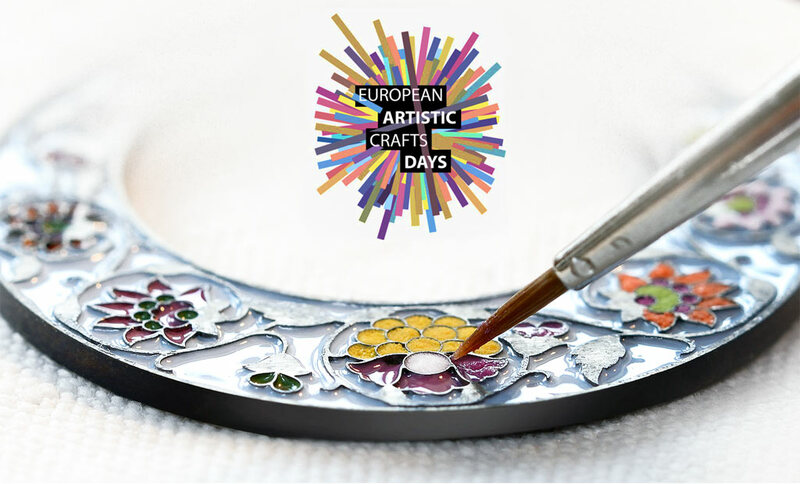 For the sixth consecutive year, Vacheron Constantin is renewing its support for the European Artistic Crafts Days. These European events are an opportunity for the public to discover artisans exercising age-old, sometimes little-known or forgotten skills which are passed from generation to generation. 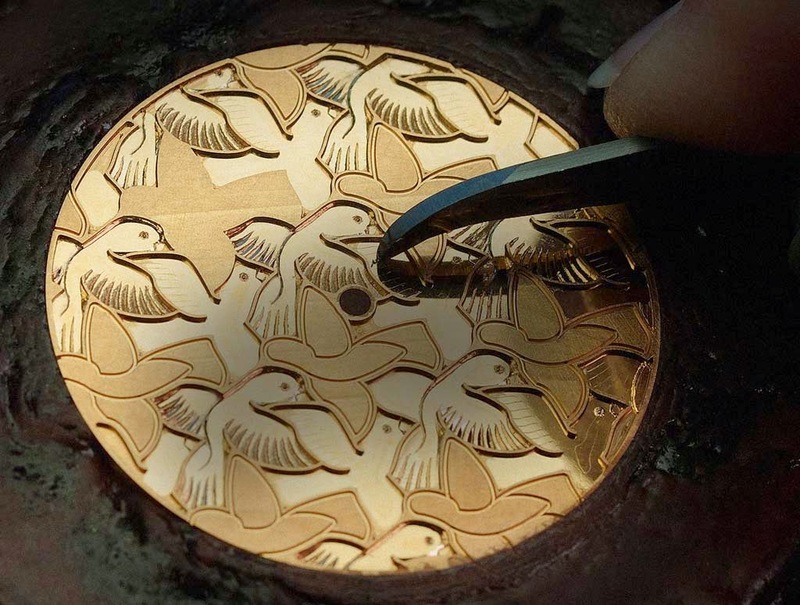 Through various events held in France, Italy and Switzerland, the Manufacture reaffirms its commitment to perpetuating and spreading the renown of Artistic Crafts. In France, the Maison is supporting the inaugural exhibition of the JEMA 2016, "L’Empreinte du Geste", created in partnership with the National Institute of Artistic Crafts (INMA) and presented at the Musée des Arts Décoratifs from March 29th to April 3rd 2016. A human imprint illustrated in five stages by the craftsmanship of 18 creative talents. In Italy, in partnership with the Fondazione Cologni dei Mestieri d’Arte and the Triennale di Milano, Vacheron Constantin will support the XXI Triennale International Exhibition Milan titled "21st Century. Design After Design" from April 2nd to September 12th through the "New Craft" pavilion in the Fabbrica del Vapore. This pavilion highlights the encounter between technological innovation and expertise. In Switzerland, Vacheron Constantin will support the Cantons of Vaud, Jura and Neuchâtel, as well as the City of Geneva. Moreover, from April 15th to 17th, the Manufacture will present the exhibition "Arts & Crafts & Design. Time according to Alessandro Mendini and his artisans" at the Geneva Art and History Museum, produced in partnership with the Fondazione Cologni dei Mestieri d’Arte. Inspired by the theme of Time, this exhibition, embedded in contemporary design, showcases the dialogue between a famous designer and artist, Alessandro Mendini, and 13 Italian artisans. 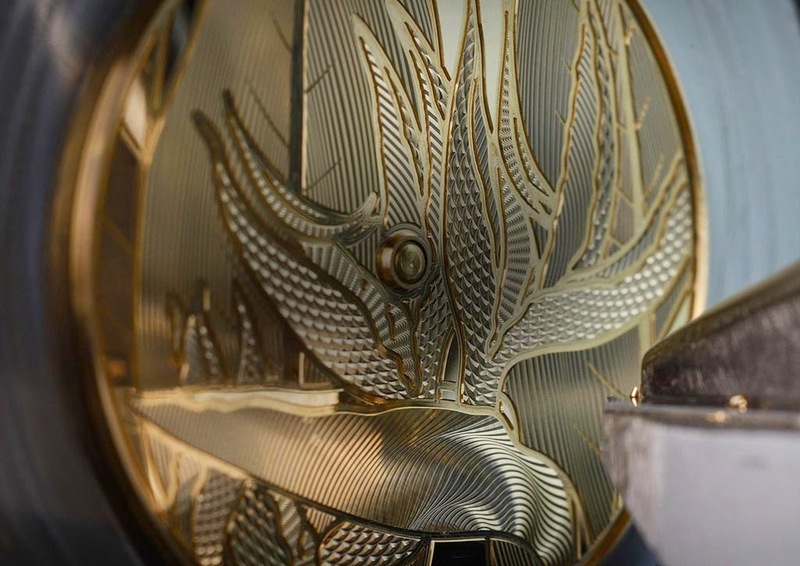 For the second year running, Vacheron Constantin is also opening the doors of its historical site in Geneva, at Quai de l'Ile / Rue des Moulins, and offering visitors a chance to admire demonstrations by its artisans: a master guillocheur, a master enameller and a master watchmaker. 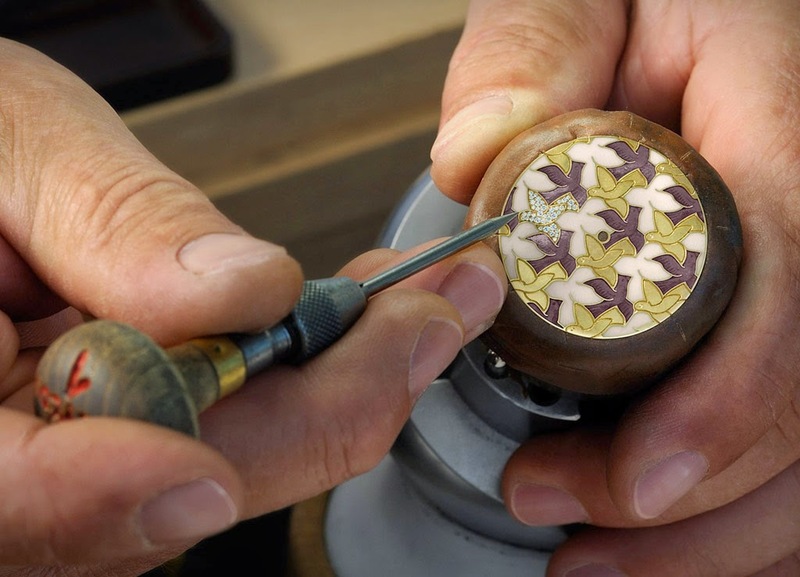 From April 22nd to 24th, in the Canton of Neuchâtel, 20 ateliers will open their doors, with around 30 different crafts represented, including enamellers, engravers and gemsetters. Two schools providing training in artistic crafts will also be involved in this event. On April 23rd and 24th, the Canton of Jura will showcase seven crafts. The Jura Art and History Museum in Delémont and the Hôtel-Dieu Museum in Porrentury will also take part in these artistic days by providing a glimpse behind the scenes and exhibiting objects embodying artisanal expertise. For the sixth consecutive year, Vacheron Constantin is renewing its support for the European Artistic Crafts Days. In France, the Maison is supporting the inaugural exhibition of the JEMA 2016, "L’Empreinte du Geste". In Italy, in partnership with the Fondazione Cologni dei Mestieri d’Arte and the Triennale di Milano, Vacheron Constantin will support the XXI Triennale International Exhibition Milan titled "21st Century. Design After Design". In Switzerland, Vacheron Constantin will support the Cantons of Vaud, Jura and Neuchâtel, as well as the City of Geneva. Moreover, from April 15th to 17th, the Manufacture will present the exhibition "Arts & Crafts & Design. 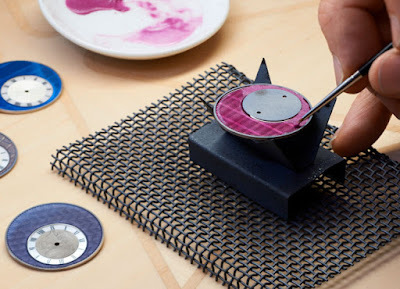 Time according to Alessandro Mendini and his artisans" at the Geneva Art and History Museum.